This 3-Year Honours Degree programme is a perfect platform for those interested in management in the international hospitality industry. 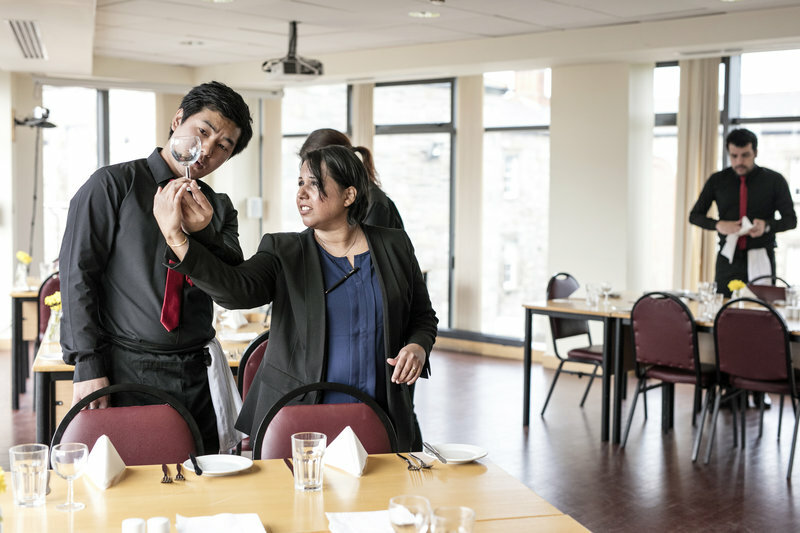 The programme provides students with extensive management knowledge, a practical training experience in our on-campus training restaurant and also work experience. Why Study International Hospitality Management at Griffith College? The BA (Hons) International Hospitality Management programme is designed to prepare graduates for a career in management. It takes an international perspective, thus increasing the variety of career opportunities open to graduates. This three-year programme includes 1,000 hours of work experience which takes place during the summer months. The balance between general and hospitality specific modules has been deliberately chosen to ensure the mobility of graduates throughout the hospitality industry both nationally and internationally. 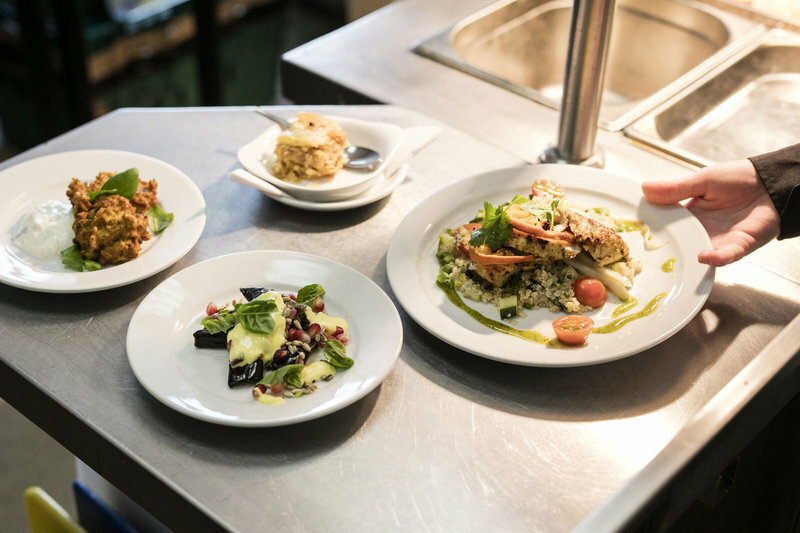 Students will have the opportunity to gain real life experience through the college’s on-site training restaurant, preparing them for a full-time career in the industry. An international course perspective increases the variety of career opportunities open to graduates. You will get in-depth knowledge of management roles in hospitality, food and beverage, accommodation and facilities, human resources, events and finance. Students have the option of furthering their studies with an opportunity to progress on to postgraduate level. Modules are taught by industry professionals, so students get a full understanding of the subject, not just the textbook version. What are some of the Hot Topics in International Hospitality? Our hospitality course focuses on introducing and preparing students for management roles in the international hospitality industry. The key areas of the programme include a range of business management and hospitality management modules. The vibrant nature of this hospitality course takes an international perspective which will prepare you for your future management career in the hospitality and tourism sector. The year one and two Management and Hospitality modules act as a perfect introduction, and development, for the final year International Hospitality Modules modules. 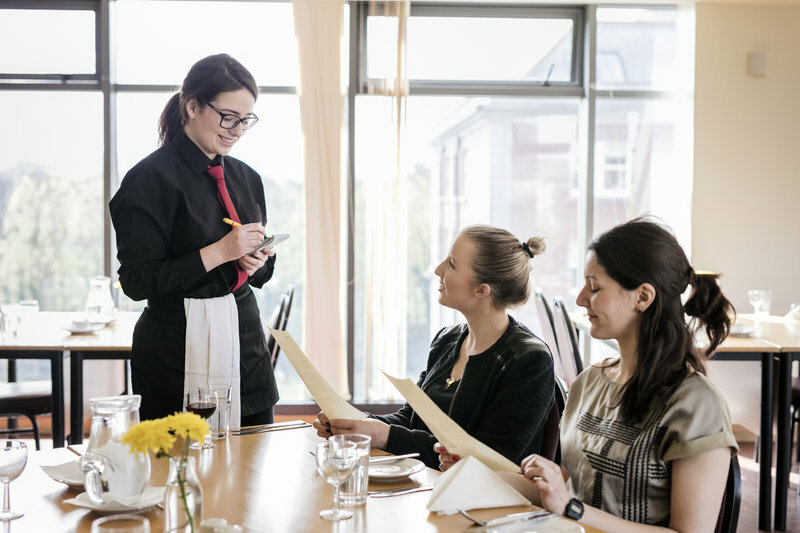 This module builds on previously studied subjects including Organisational Behaviour and Human Resource Management in Stage 2 of the International Hospitality Management programme, and is designed to deepen the students’ understanding of the strategic management of human resources in an international hospitality setting. This module is designed to strengthen and develop the students' ability to understand, analyse and manage internationally traded services in the context of the hospitality sector. It emphasises the key elements of marketing planning and management from both tactical and strategic perspectives. The module assesses the importance of identifying, assessing, controlling and managing supply chains in the context of the hospitality industry. Students gain an appreciation of supply chain best practice and look at the relationship between supply chain management, technology and strategy in a hospitality context. The aim of this module is to explore the extensive array of different sport and leisure activities available internationally and to develop students' awareness of issues underlying the management of sport and leisure services. The module deals with planning and designing an event/conference, including the management of resources, budgets and time, and examines the economic, social and environmental impacts of international events on host communities/destinations. The module examines the contemporary issues in tourism and hospitality such as Health and Wellness Tourism, Crisis Management, and Sustainability in Tourism and Hospitality. Learners investigate how the tourism sector is responding to such contemporary issues and will identify opportunities and challenges these issues may present. *Electives offered are subject to demand. Applicants over 23 years of age on 1st January, 2018 must apply to Griffith College directly online using the Apply Online facility on the website. Mature applicants will be asked for a copy of their passport. Graduates of BA (Hons) in International Hospitality Management who wish to pursue a Master’s programme are eligible to apply for further study with our Graduate Business School. The Graduate Business School offers graduates of the BA (Hons) in International Hospitality Management progression opportunities on to the MSc in International Business - International Tourism and Hospitality Management. Griffith College Graduate Business School offers a portfolio of programmes in International Business Management, each of which provides a route to the award of MBA. The Graduate Business School at Griffith College provides programmes which prepare graduates for the world of international business, at MSc and MBA levels in full and part-time modes. Graduates of the BA (Hons) in International Hospitality Management programme will be ideally placed to secure management positions within the organisations that make up this exciting industry. These graduates will have a variety of employment prospects in the many businesses that make up the hospitality industry these include, hotels, restaurants, conference and events, travel, tourism, and recreational and leisure organisations.